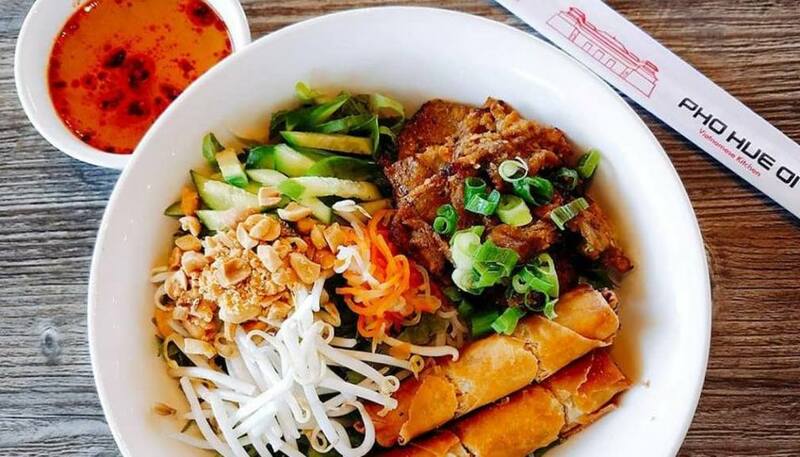 We serve authentic Hue Dishes such as Bun Bo Hue, Banh Canh, Banh Beo, Bot Loc, Banh Nam, Nem Lui, Banh Khoai & Pho as well as many other Vietnamese dishes. 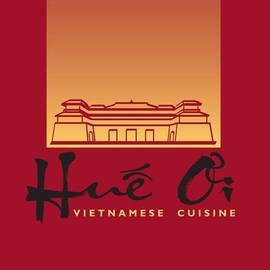 The Duong family ran a popular restaruant in their hometown of Hue in the 1980's before relocating to Southern California. After two decades of struggling to reestablish themselves, they harness what they naturally do best and opened Hue Oi in 2011. 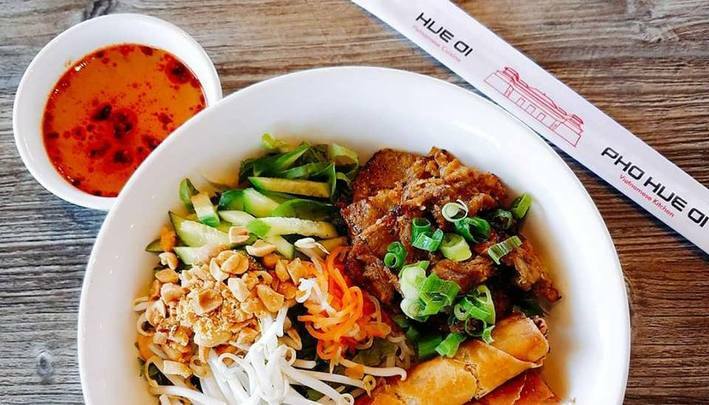 Hue Oi is a family run restaurant that brings out the close-knit warmth of family traditions and authentic vietnamese flavors to their dishes and restaurant ambiance. 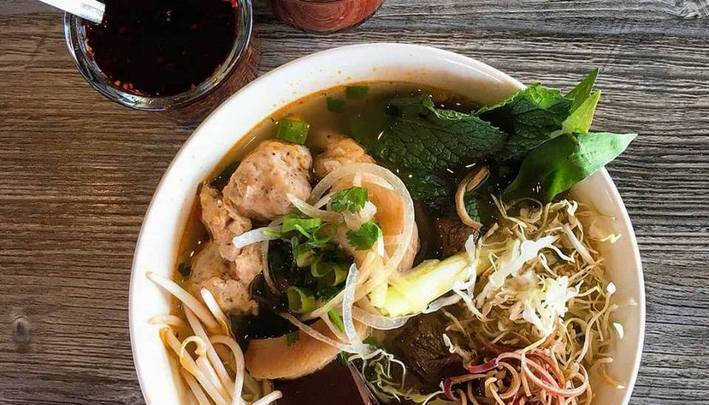 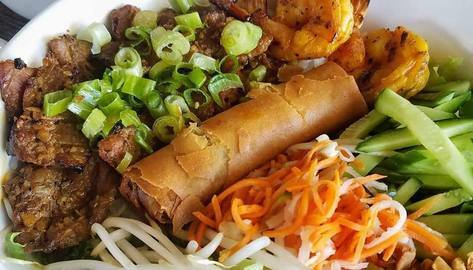 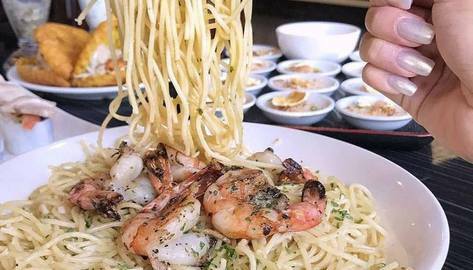 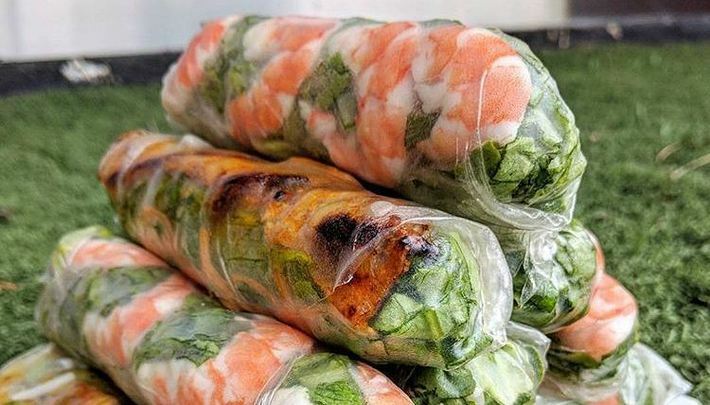 Huế Ơi, one of Fountain Valley's hidden gems, has yet again been recognized for stealing our hearts - and our stomachs - by winning a grand total of four awards from the Best of OC 2018 Reader's Choic e Awards. 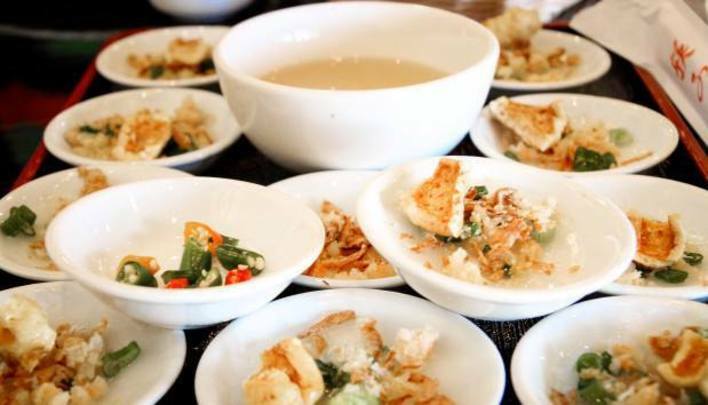 Huế Ơi has been appreciated for Best Vietnamese Coffee, Best Phở, Best Vietnamese Restaurant, and overall, Best Restaurant, setting the bar high for kitchens all across Orange County. 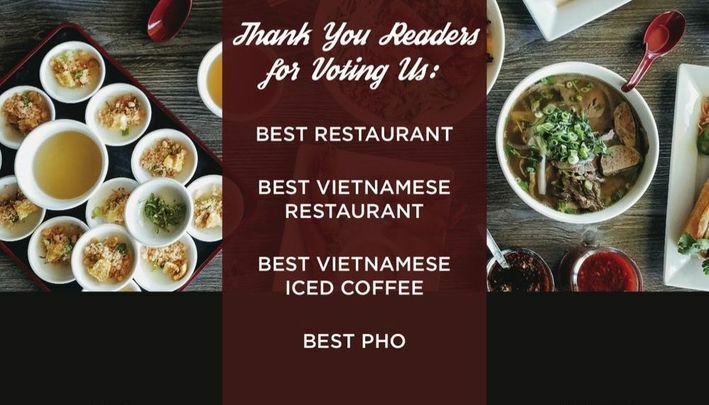 Not only are they recognized as an amazing restaurant, but as a dedicated participant in the community; relentlessly striving to promote local involvement and cultural diversity city-wide. 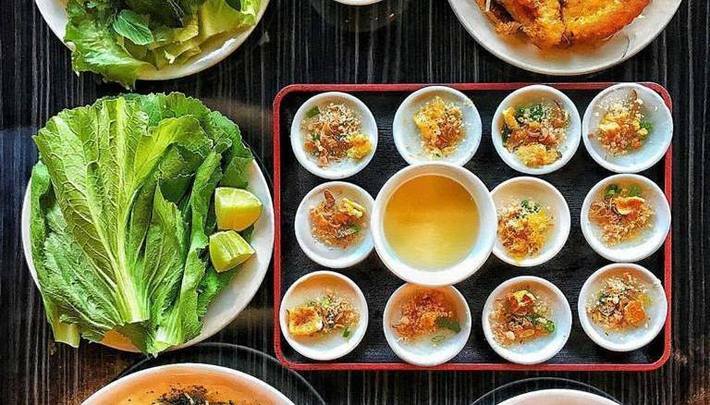 Come visit Huế Ơi and experience their generous hospitality, famous phở, and the myriad of other unique Vietnamese dishes they have to offer!